Elon Musk, the founder of Tesla has a scathing response for the United States’ SEC (Securities and Exchange Commission) after they attempted to tell him what he’s allowed to Tweet about. “I want to be clear. I do not respect the SEC. I do not respect them,” Musk said. Musk didn’t stop berating the SEC, which he has previously dubbed the “Shortseller Enrichment Commission” on Twitter, this time adding: “I want to be clear. I do not respect the SEC. 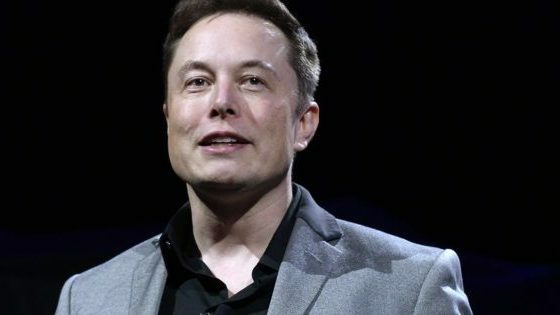 I do not respect them.” Musk claims he’s only following the orders of the SEC because he respects the U.S.’s “justice system.” Is that the same justice system that’s currently attempting to stifle Musk’s free speech? Perhaps Musk just hasn’t gotten the memo yet that the entire government system (including the “justice system”) is wholly broken to the point that nothing short of scraping it will solve. This comes on the heels of news of ever-increasing censorship by social media platforms. According to a previous SHTFPlan report, John Stossel has recently said that Google and Facebook aren’t just guilty of censorship, but they cross “the creepy line” of suppression of speech daily. Both companies have an obvious agenda, and they have proven that they will silence those who dissent. Any outspoken disdain for the government will be silenced using Communist and Nazi-style techniques.